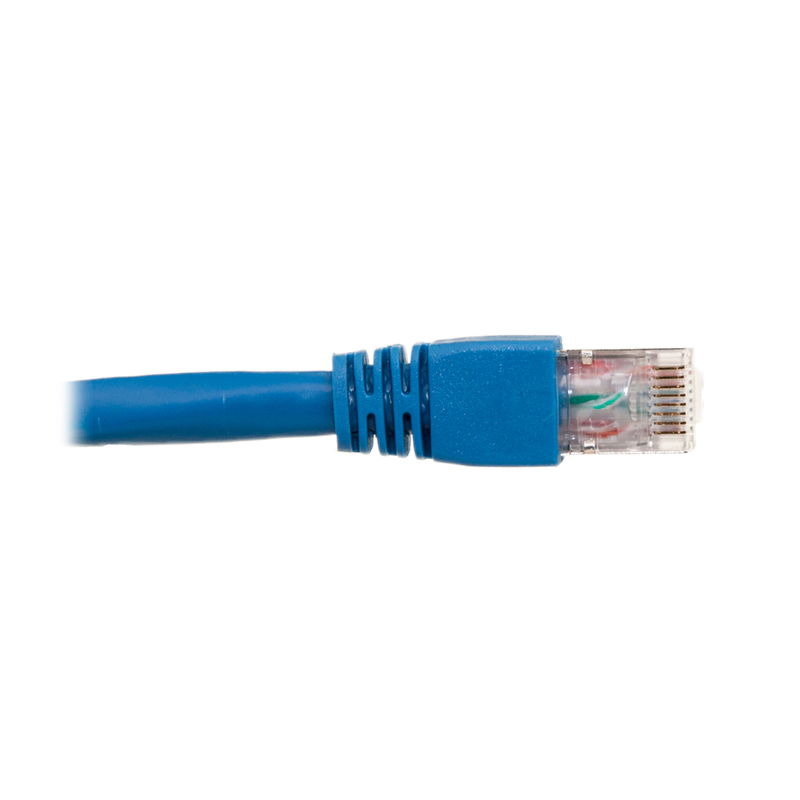 This 5-foot blue shielded Cat6 Ethernet cable is typically used for networking, data transfer and for connecting phone lines. Cat6 cables can connect a cable or DSL modem to a router/switch in the home or office, or inside a server/network room. 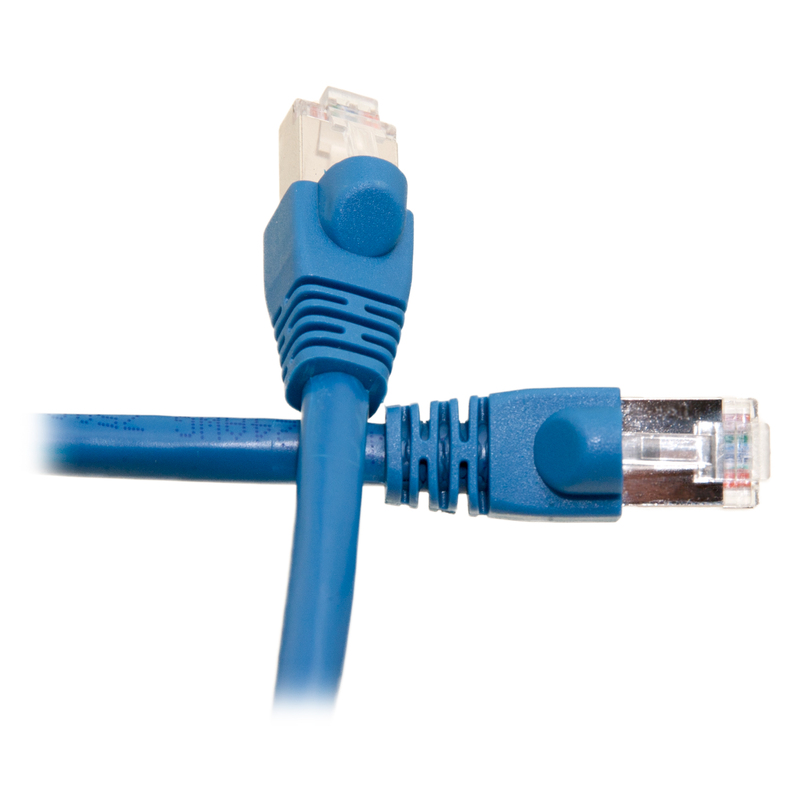 Cat6 cables were designed specifically for Gigabit Ethernet applications. 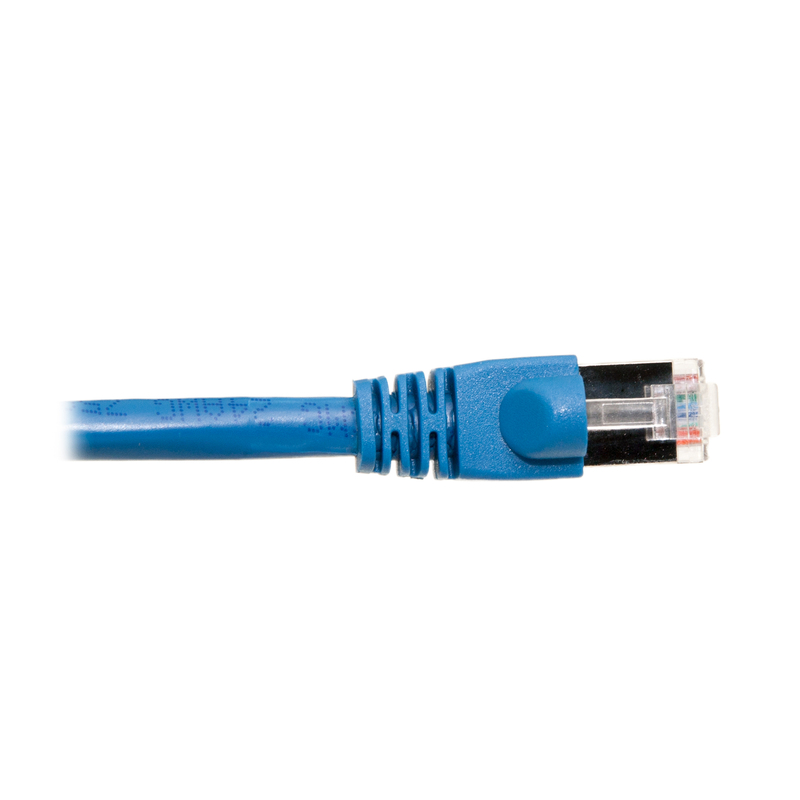 These cables perform at high-data transfer rates and exceed the EIA/TIA-568-C standard.